Stepping into the musical universe of Groupe OC is to embark on a journey to new horizons beyond the reaches of time. At the beginning of the adventure, Christian Salès got together with a group of like-minded artists and fused modernity with tradition, the heritage of Occitan civilisation with modern-day techniques, and in so doing gained credibility for the electro-medieval style. 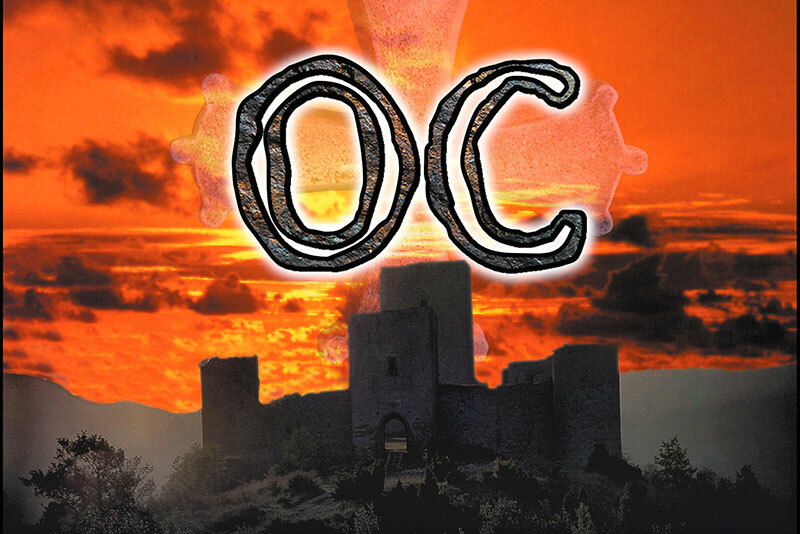 OC has released nine albums including a live recording from the medieval town of Carcassonne. The group's discography is now a reference in the sector, living up to expectations triggered by the success of its first opus, a gold-record winner. 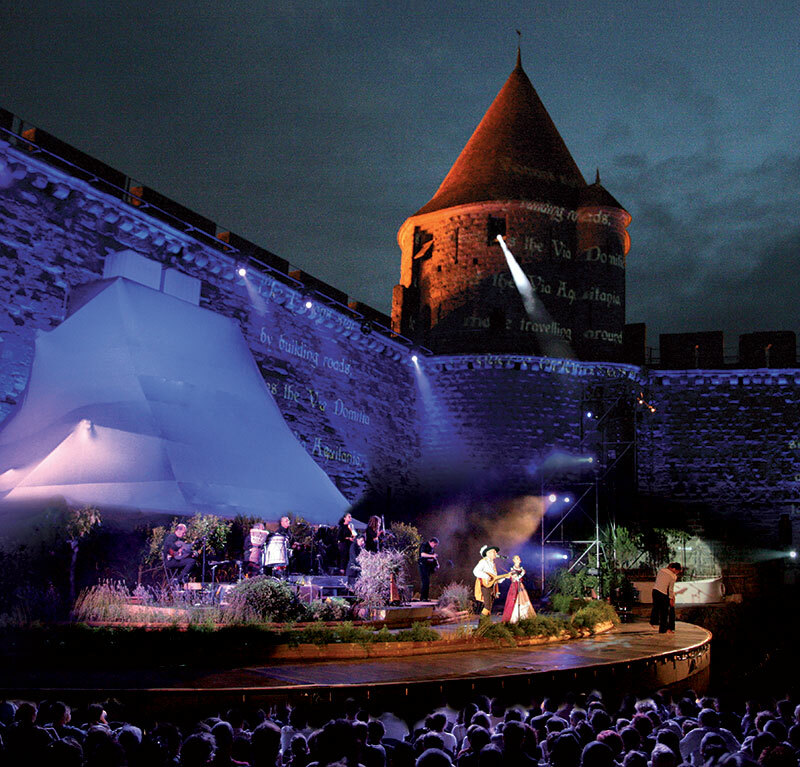 The album OC Live was recorded in Carcassonne medieval city, in live. "Tapping into imagination and sharing the resultant universe have always guided my compositions," explains Christian Salès. Lengthy research enabled Christian Salès to create copies of musical instruments that 12th-century troubadours would have played. OC then developed its own instruments, harnessing more synthetic sounds generated by new technologies. 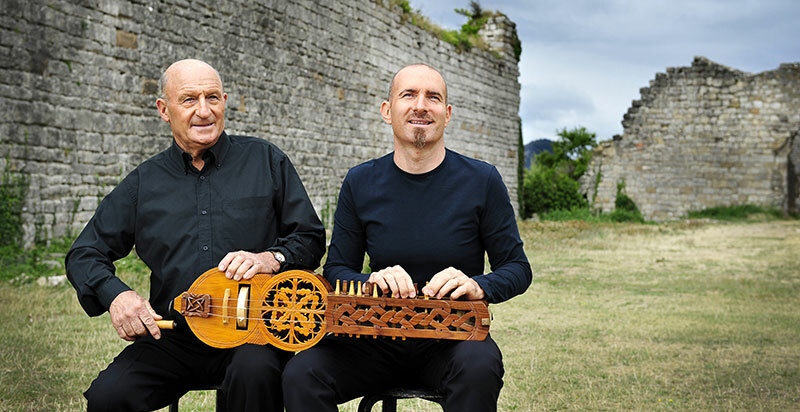 TV channel Arte picked up on their sound and used music from OC's "Cathares" album for the soundtrack of a "Théma" programme devoted to the Cathars. Then followed "Electro-médiéval" and "Paratge", recorded with the Budapest National Orchestra: a symphony in the form of four movements inspired by the benevolence and humanism advocated by the Cathars. Still in the same style, but exploring a different period of history, "Ballade Occitane" takes us back to the days of the Sun King, when the traditional repertoire from Languedoc featured strongly among "the fine songs in the Occitan tradition". Sincerity, authenticity and passion are at the heart of Groupe OC's philosophy. They would have it no other way.